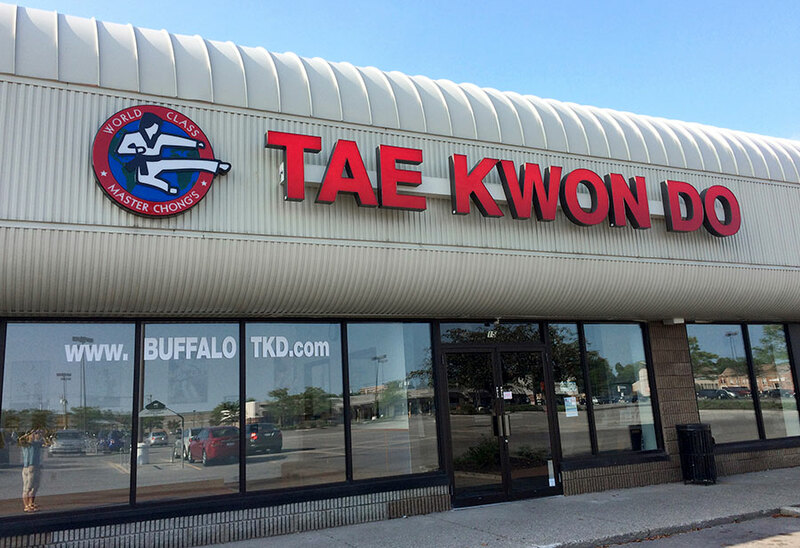 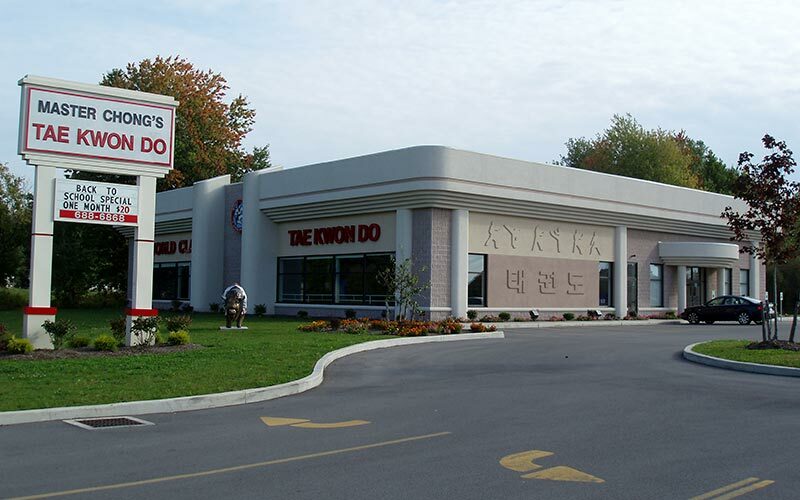 Master Chong’s Tae Kwon Do has five convenient locations for studying martial arts in Buffalo, NY. 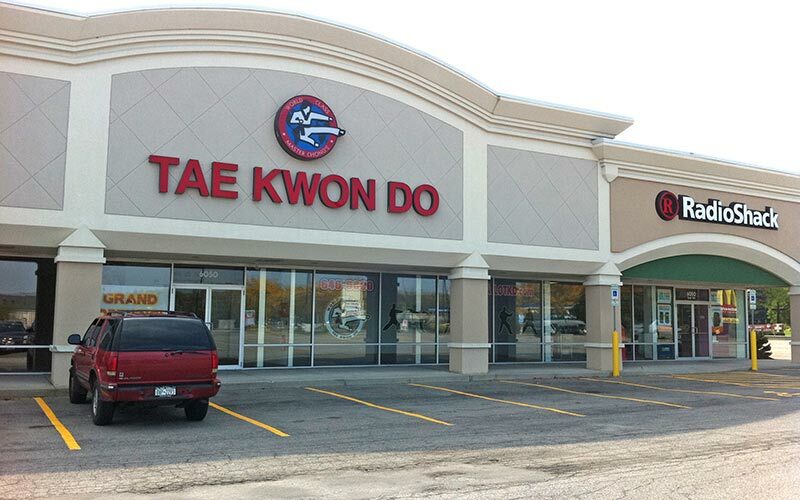 We offer martial arts classes for children, adults, families, and little tigers (children ages 4 and 5). 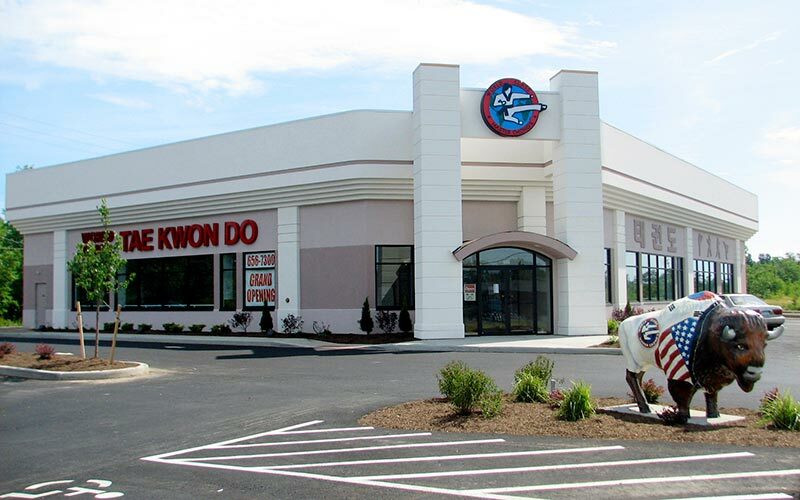 Our world class martial arts facilities feature large training areas with matted floors, providing a high-quality, safe environment for our students. 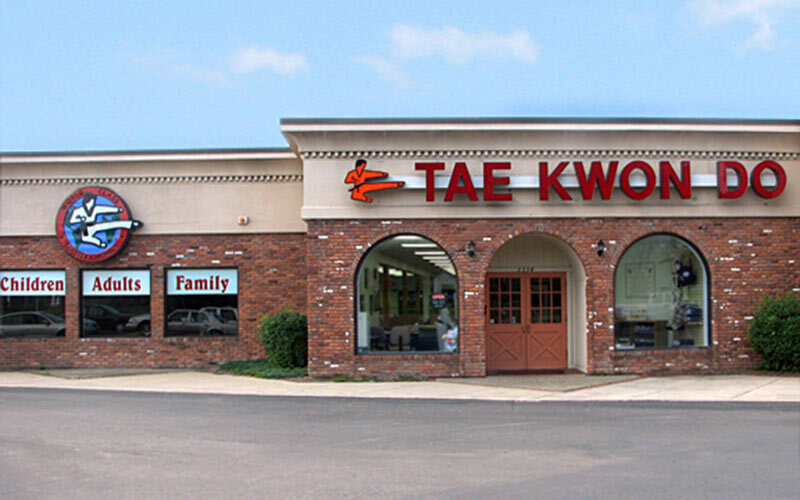 Parents and friends are welcome to watch in our guest viewing area, and instructors are always available to answer any of your questions.